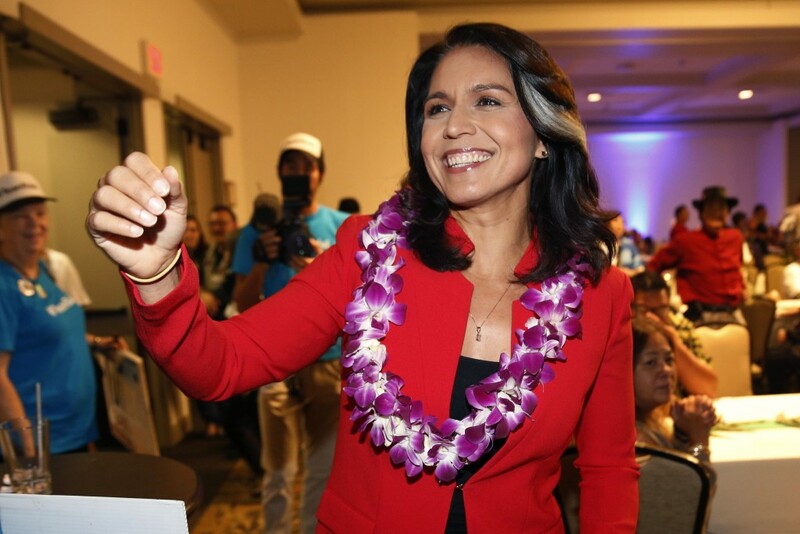 WASHINGTON (AP) — Democratic Rep. Tulsi Gabbard of Hawaii has announced that she is running for president in 2020. Gabbard said in a CNN interview slated to air Saturday night that she will be formally announcing her candidacy within the next week. The 37-year-old Iraq War veteran is the first Hindu elected to Congress. She has visited New Hampshire and Iowa in recent months and has written a memoir that's due to be published in May. Gabbard was one of the most prominent lawmakers to back Bernie Sanders over Hillary Clinton in the 2016 Democratic primary.